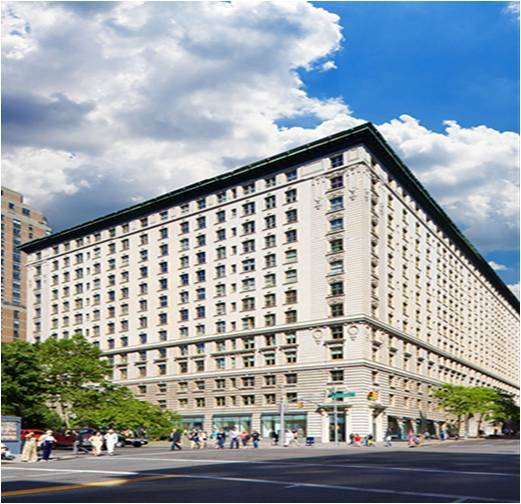 EI Associates is presently assisting the Extell Development Company with the design of a new Combined Heat and Power (CHP) system for the Belnord, a high-rise luxury apartment complex located in Manhattan. The project consists of the installation of a 100kW Natural Gas Co-Generation System to meet the demands of Domestic Hot Water for the building. The Project will yield annual savings from displaced energy of over 43% and will have a financial Return on Investment (ROI) of 3.6 years. Clean Energy Solutions such as CHP and Cogeneration can also provide utility heating and cooling as well as the benefit of Utility Reliability during power outages.